Birds make their nest in the trees. Squirrels also make their nest in the trees. Porcupines also like to go in the tress. 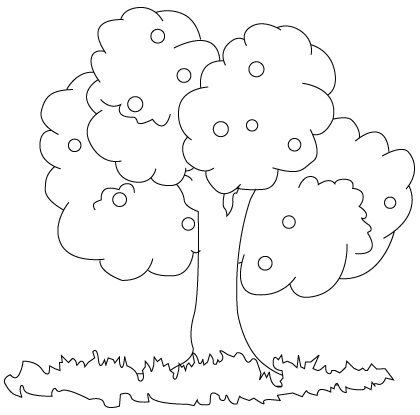 Here is a Tree coloring sheet.